At Kinder Crescent, our rooms and education programmes are designed to meet the needs of each child through every stage of their development. Each room has been carefully planned, designed and equipped with the childs best interest in mind. We take great pride in the development of our curriculum which strives to promote every child’s social, emotional, physical and intellectual development. 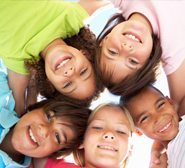 Our curriculum combines learning with fun, adventure and of course, making friends! Kinder Crescent programme co-ordinator Fiona Coughlan is on-hand to implement our curriculum with weekly and monthly themes. Additional activities which take place throughout the year include, graduation, Easter-egg hunt, sports day, NCNA pyjamas day, halloween fancy dress and santa’s annual visit to the nursery. 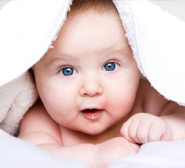 Our baby room is designed to provide a warm, cosy and stimulating environment for your baby. It is suitably equipped with a variety of age appropriate toys designed for sensory stimulation, discover & play. Our “baby world” programme incorporates developing communication skills, gross & fine motor skills, encouraging rolling, crawling and early walking skills. Your toddler is well on their way exploring and learning at this stage. Our toddler rooms are designed to meet your toddlers needs & development. 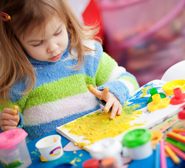 Our toddler curriculum”let’s explore” is designed to stimulate your child, engage their imagination and give lots of opportunity for learning, fun & games. 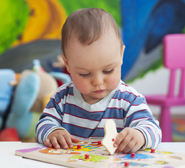 At this stage your child is learning to share, take turns and interact with other children. 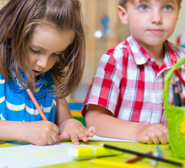 Your pre-schooler is an active learner and our playschool rooms are dedicated to meeting their growing needs. 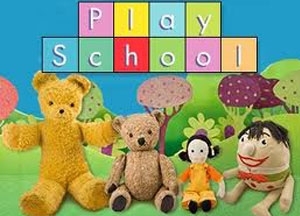 We provide endless opportunities for fun & learning with our playschool programme “it’s our world”. 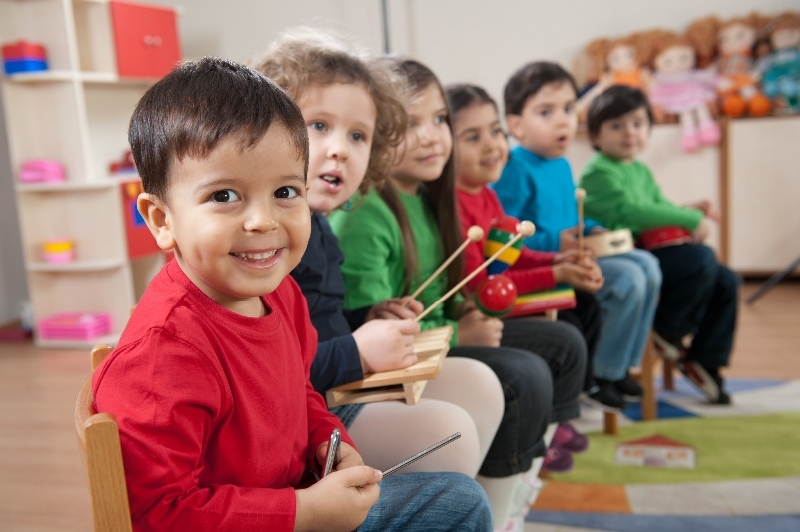 We operate a one year & two year montessori programme in kindercrescent. Our montessori classrooms are designed to interest & engage your child in our learning programme. Our montessori curriculum is divided into various areas of learning, practical life, sensorial, language , maths, & culture. 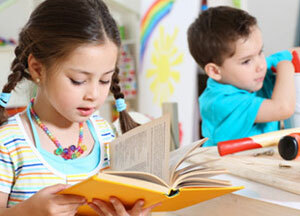 We offer a before & afterschool service in kindercrescent for your school aged child. Your child may join us for breakfast before they go to school. 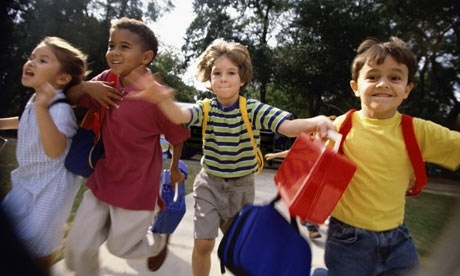 We will drive your child to and from school in our own 7 seater cars driven by our own careful staff. Your child will wear a seatbelt and sit on an age appropriate booster seat.